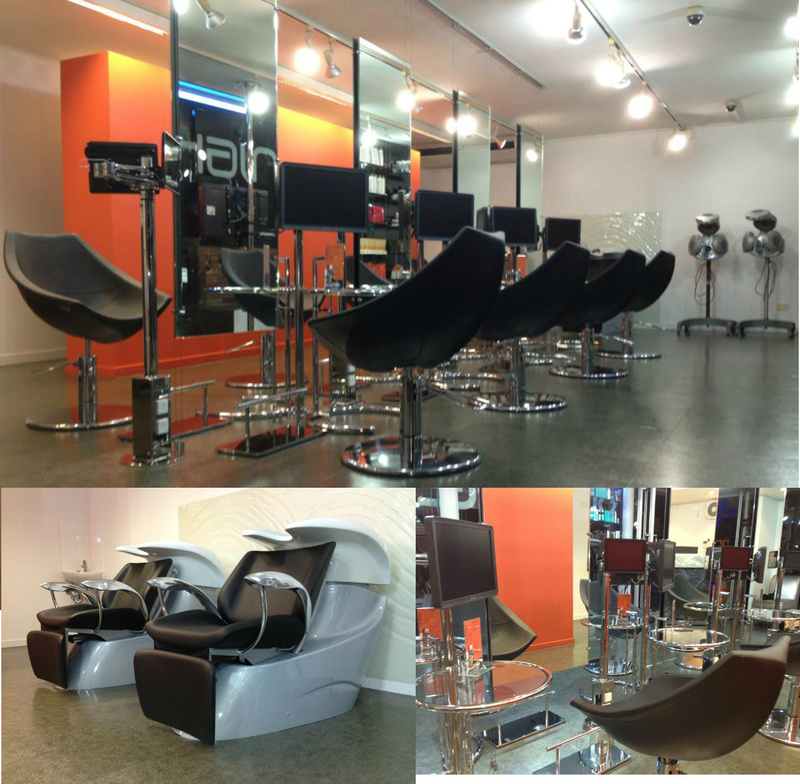 Verve Hair is a sophisticated yet fashionable boutique salon situated in the charming suburb of Paddington. Established by Leigh Welch and Dabian Marning, following impressive hairdressing careers scanning a joint fifty years, Verve Hair is a consolidation of their outstanding expertise, extensive knowledge, creativity and flair, fixed with an irreplaceable desire to make people not only look, but feel fantastic. Having such a prominent presence on Given Terrace, cleanliness and interior presentation is always at the forefront of Verve Hair priorities and after 9 years of minor upgrades along the way Leigh and Dabian felt it was time for a complete interior elevation. * Verve Hair is the first salon in Australia to provide each of their clients with the luxury to enjoy their very own ipad. * Verve Hair is thrilled to provide the custom wifi system, Sonos. It allows for streaming of music as well as an extensive range of online audio servicesdirect from the internet. * Wave Massage is the most satisfactory and modern answer to the request of attention and professionalism in the salon. The electrically operated chair, adjustable in height and inclination together with its footrest is the only true answer to your dreams of perfection. * Verve TV is a custom television channel showcasing the world’s latest hair styling and fashion from our partnership companies.